A working model out of paper? Some thought it wasn’t possible! 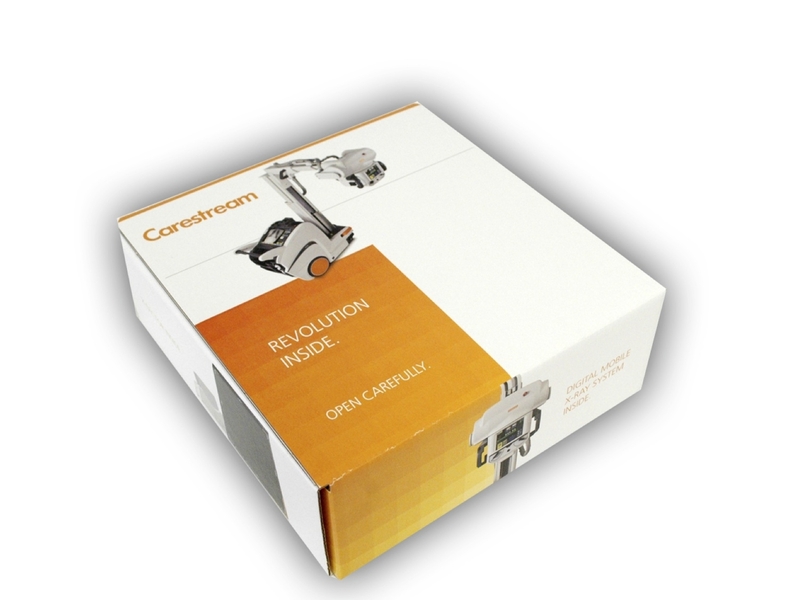 Carestream Health, Inc. called on the creativity of The Verdi Group to assist with lead generation for its DRX-Revolution Mobile X-Ray System. 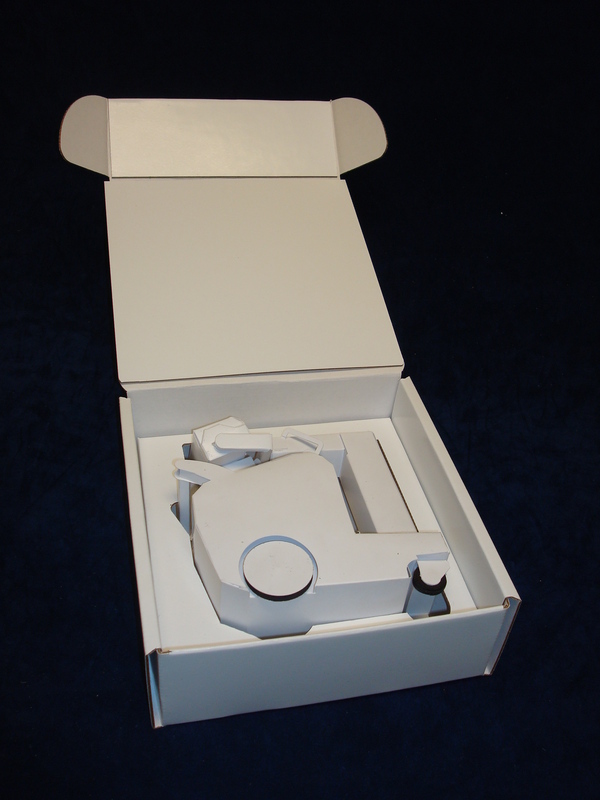 With the irresistible appeal of a scale paper model, the integrated campaign exceeded response objectives within the program’s target audience and resulted in unforeseen appeal among unexpected users, with Barbies and Beanie Babies abandoning their shelves to visit hospitals across North America and test out the miniature model. 1. Achieve a 5% response rate. 2. Generate 100 qualified leads. 3. 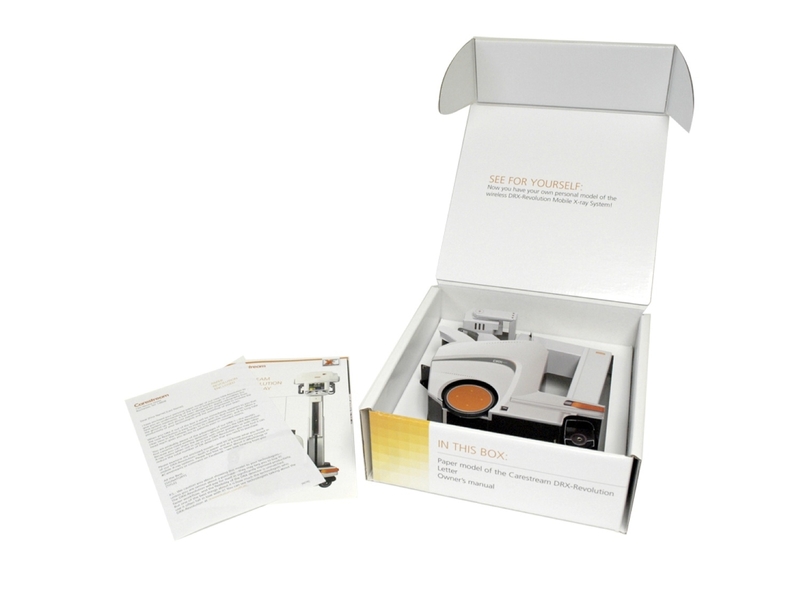 Create a direct mail piece that makes an impact on the audience. The mailing targeted radiology administrators, decision makers for the DRX-Revolution purchase, and radiologists, end users responsible for the daily operation of the machine. To remain compliant with new healthcare marketing regulations prohibiting promotional gifts or premiums, the agency tapped into its renowned creativity to transform the ordinary into the extraordinary. The idea was paper thin—literally. Verdi designed the intricate, scale model entirely out of paper to create a miniature DRX-Revolution X-Ray System that mirrored all the features of the real thing: working wheels for easy maneuverability, collapsible column, and removable cassette detector. 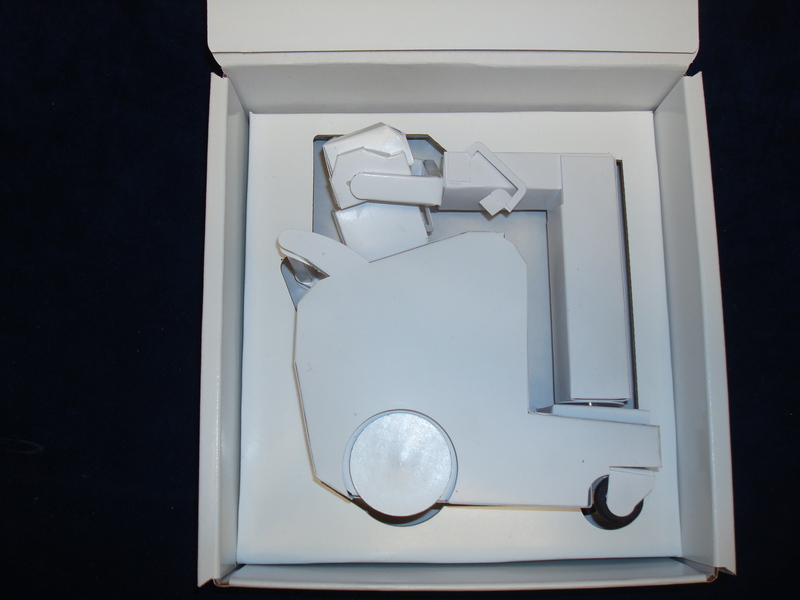 The paper model arrived with a personalized letter and an owner’s manual, illustrating the model’s sophisticated construction and key benefits.